Halcyon Proteins produces a range of naturally occurring yeast extracts. 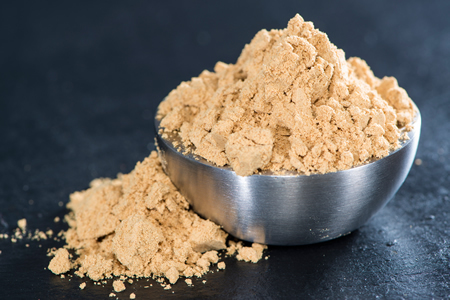 Yeast Extracts are natural food ingredients produced from the digestion of yeast cells releasing natural occurring ribonucleotide and amino acids. The unique ''umami'' flavour enhancing properties are suitable for a range of foods. Halcyon's yeast extracts are all natural, no preservatives or additives added, gluten free, vegetarian, allergen free and MSG free. Consumers that are looking for natural ingredients to enhance products then our yeast extracts are the perfect option. 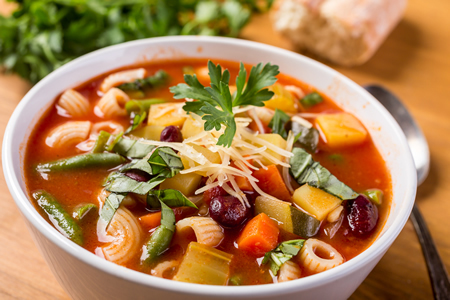 These specialty ingredients will be especially useful in snack foods, meat seasonings, dairy, prepared meals, bakery, soups, sauces, gravies, salad dressings and cheese based products. Available in powder form only. These products are Kosher and Halal certified.